member information shall be kept in a format which permits identification for no longer than is necessary for the purpose for which the information was collected or processed. for purposes of the legitimate interest pursued by SADA, except where such interest is overridden by the interest for fundamental rights as reflected in the constitution. 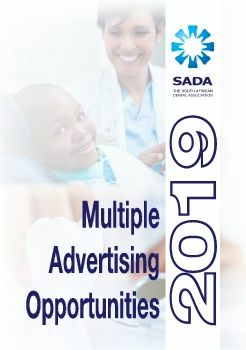 access to member information by SADA personnel, contract workers, consultants, service providers or suppliers will be restricted to the level of access needed to effectively perform delegated or contracted duties and/or the level of service needed to render a reliable and effective service to SADA members.